The rain has finally stopped, which mean we San Diegans can brave the out of doors once again! 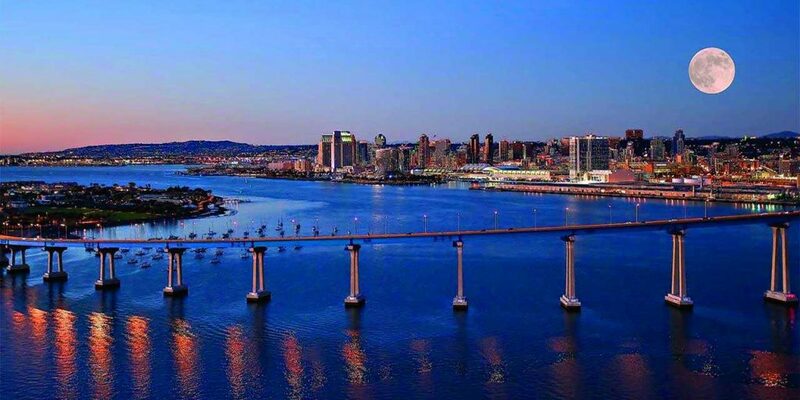 Did you know that San Diego has over 40 museums?! Did you know that during the month of February that many of them offer 1/2 off of the price of admission? Well you do now. 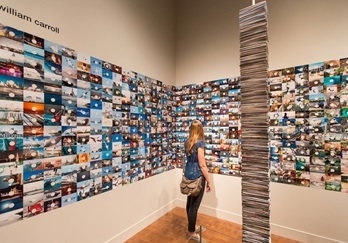 San Diego has some of the most amazing museums in the country and this month you can get in for 1/2 price. Pick your favorites (or a few favorites) and head on out! This week, Torrey Pine welcomes the 2017 Farmer’s Insurance Open to it’s course. 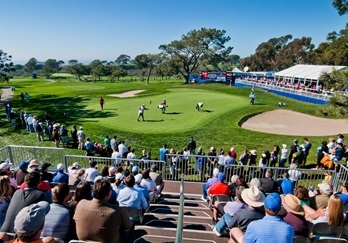 This PGA event is from Thursday through Sunday and features many of the stars of the PGA. Head out to the lynx for a fun day of sun, golf, and good times! 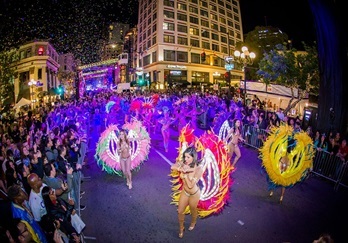 It may not be “the real deal,” but the Historic Gaslamp District puts on one heck of a Mardi-Gras. Head downtown this weekend for a bright, festive night that you won’t soon forget!